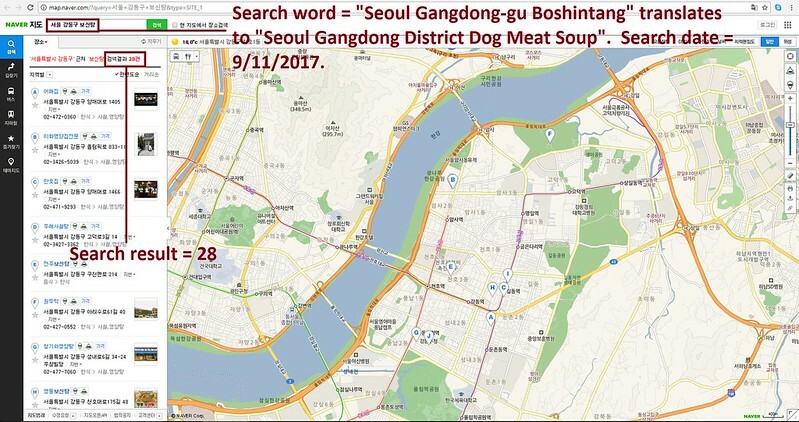 Mayor Clara Luquero de Nicolás of Segovia, Spain: Tell Sister City, Seoul Gangdong-gu, South Korea, That We’re Opposed to the Torture and Consumption of Dogs and Cats. Seoul Gangdong-gu became Sister city with Segovia in 2000. Please sign petition, call, write and email the Segovia Mayor TODAY! Next dial 34, the country code for Spain. and finally the phone number (9 digits). 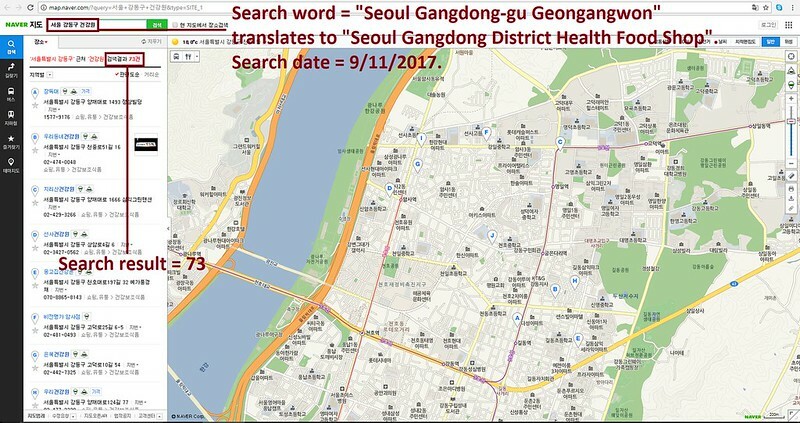 Hello, I’m calling to speak to someone in the Mayor’s Office to ask for their help on an important issue regarding your sister city, Seoul Gangdong-gu in South Korea. No matter where you live PLEASE SHARE these actions with your friends – especially those who live in Segovia!